This month we say “Happy Birthday” to Google. Larry Page and Sergey Brin met at Stanford University and started the little company that most of us rely on every day called Google. We know about the Google search engine you use to find the answers to the weekly Trivia Questions. If you use an Android phone, that operating system was developed by Google. You may have a Gmail account for email, use Chrome as your web browser, store and organize photos with Picassa and watch videos on YouTube. All of these are Google products. Based on the date it was incorporated, how old is Google? This entry was posted in Trivia and tagged Android, birthday, engine, Google, search on 09/26/2013 by N6CIZ. 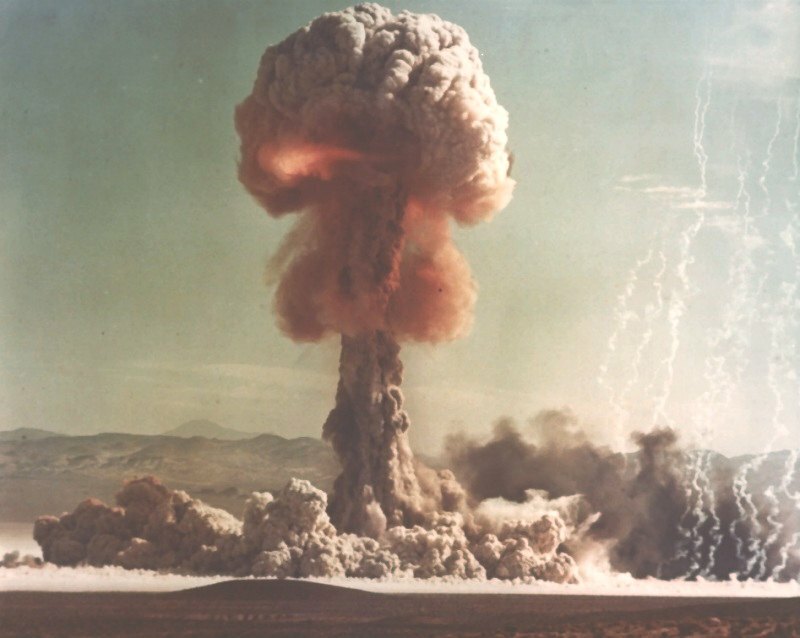 On this day in 1957, the United States conducted its first underground nuclear test when it detonated a 1.7 kiloton nuclear weapon in an underground tunnel at the Nevada Test Site 65 miles north of Las Vegas. The 1360 square mile site was established in 1951 for the testing of nuclear devices. In the 41 years between 1951 when the US started nuclear bomb testing, and 1992 when the last nuclear test took place, how many nuclear devices were detonated at the Nevada Test Site? This entry was posted in Trivia and tagged boom, Nevada, nuclear, Site, test on 09/19/2013 by N6CIZ. 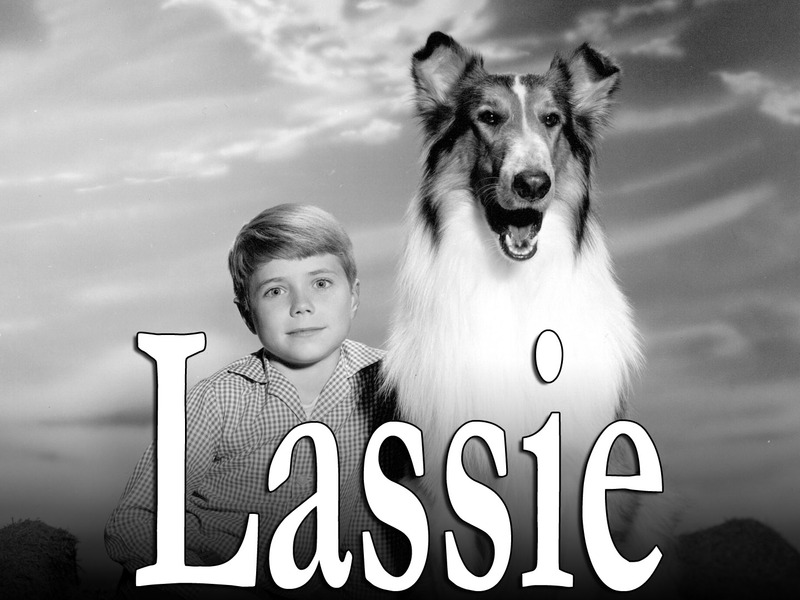 On September 12, 1954 the TV show, Lassie, premiered and went on to become one of the longest-running television shows in history. In all, 571 episodes were produced from 1954 until 1973. Other than stand-ins and stunt doubles, How many dogs were used to portray Lassie during the 19 years the show was on the air? This entry was posted in Trivia and tagged bark, dogs, Lassie, woof on 09/12/2013 by N6CIZ. Seen by some as a vicious murderer and by others as a gallant Robin Hood, the famous outlaw Jesse James was born on this day in 1847, in Clay County, Missouri. But today’s trivia question is about Jesse’s lesser-known brother Frank James. Jesse and his older brother Frank were among the most notorious outlaws of the Old West. Jesse and Frank began their outlaw career with eight other men by robbing a bank in Liberty, Mo., on Feb. 13, 1866. It was the first daylight bank robbery in U.S. history, netted the gang about $60,000, and killed a 17 year old innocent bystander. The James Gang continued robbing banks, stores individuals, stagecoaches and trains for more than a decade, killing many people along the way. Jesse James was killed by one of his own gang members for a $5,000 reward in 1882. Frank turned himself in a few months after his brother was murdered. 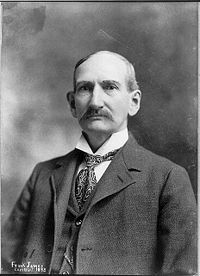 How much prison time did Frank James serve for his crimes? This entry was posted in Trivia and tagged Frank, James, Jesse, outlaw, reward on 09/05/2013 by N6CIZ.